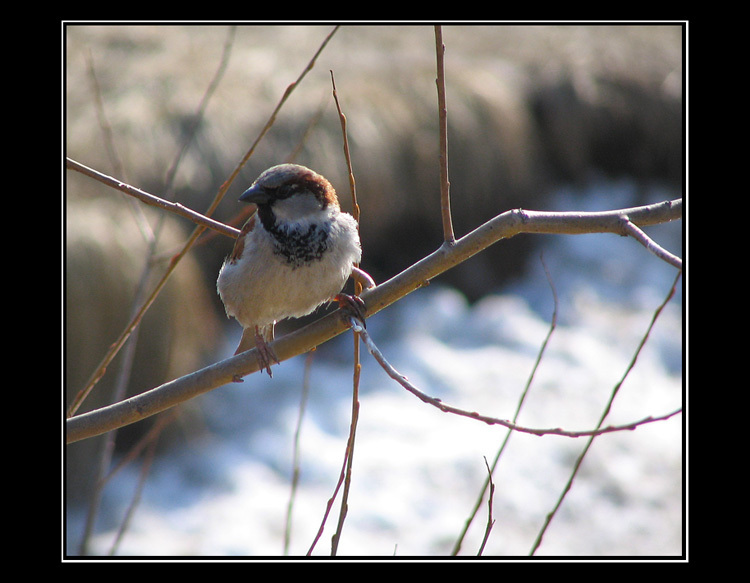 Photo "The sparrow the sends us a song"
this is a sooo good composition.. beautiful image, tanya! Sparrow is my favourite bird and you could stay one of my favourite bird photographers:-))) Congrats! so beautiful and very good light! Good catch with pleasant light. Cheers! Beautiful bird close up and detail captured, good natural colours!